Sorry to be a bit late getting this one up. I can't wait to try out some of these salads! It's heating up out there! Time to try out some of these refreshing summer salad recipes. Make one for dinner tonight! Hi! It’s me Tiffany from Making the World Cuter taking over the block party this week! 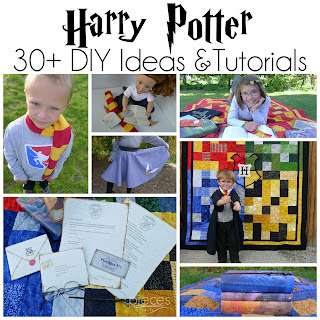 I hope you can find lots of fun ideas in the link ups. 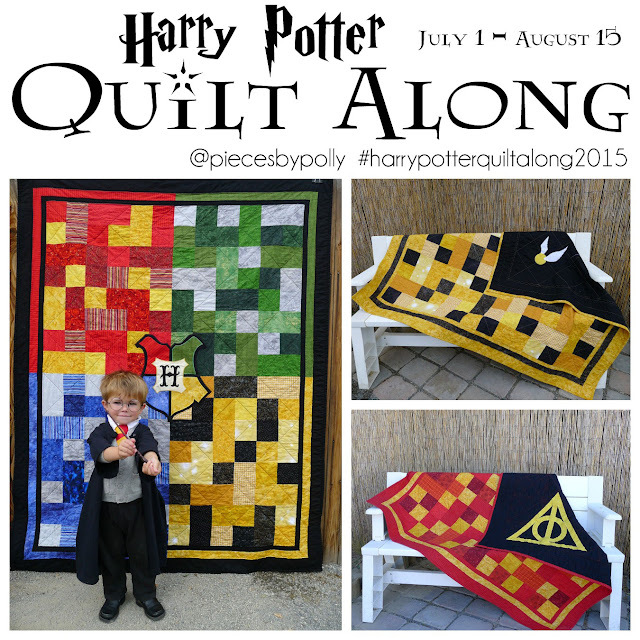 We are all so inspired each week by everything you guys link up! Thanks for partying with us! 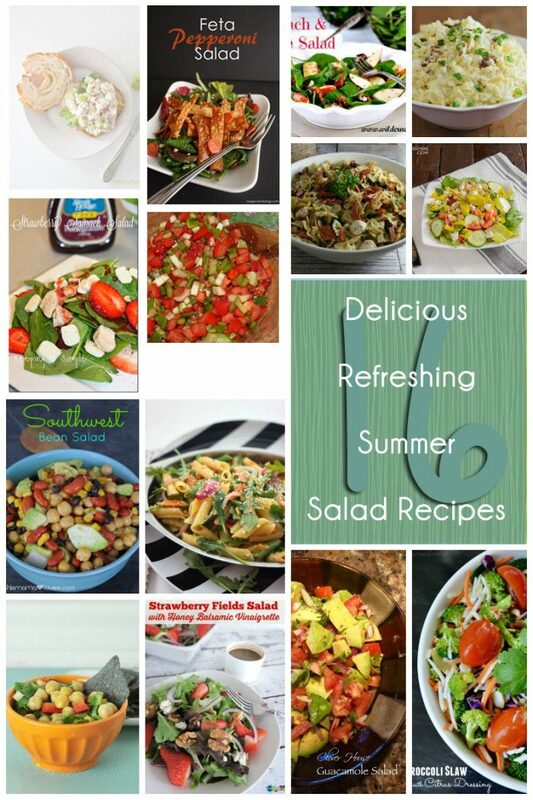 We’d love it if you pinned the Summer Salad Recipes image above!